Councillor Lui aspires for a better quality of life for his community in the socio-economic, political, cultural and spiritual areas of our lifestyle. Councillor Getano Lui is the Deputy Mayor and has been Councillor and Chairperson of the Yam Island Community Council, Chairperson of IBIS, Chairperson of TSRA, and Chairperson of Island Coordination Centre (ICC).He has been a Member in the General Division of the Order of Australia (AM) since 1994 for his service to the Torres Strait Region, and has been a registered Justice of Peace (Magistrate Courts) since 1995. Cr. Lui draws strength from being a political strategist and being able to negotiate effectively with all levels of government right up to Ministerial levels. He enjoys telling stories of his life experiences to his grandchildren and to the younger generations. Cr Lui will continue to advocate for a better quality of life for his community and the region in socio- economic, political, cultural and spiritual areas of our lifestyle. Cr Lui is passionate about the region to have the capacity to manage and control its own affairs and to be influential in the policy development of both the State and Commonwealth. His goal for the region is full restoration of self-management and self-determination to individual communities and ‘Home Rule’ (self-government) for the region. 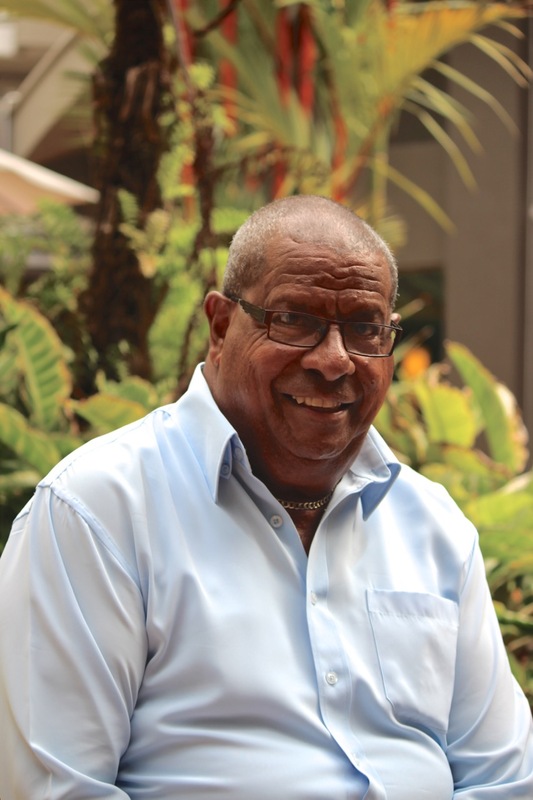 Cr Lui is also the Torres Strait Regional Authority (TSRA) Member for Iama. “Do your best – never give up.” Cr. Lui.